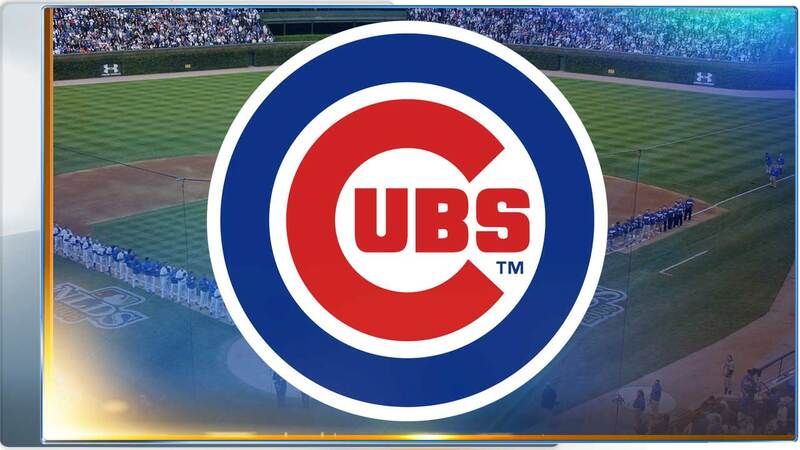 CHICAGO (WLS) -- The Chicago Cubs have announced details on how to register for single-game tickets for potential postseason games. From noon Friday until noon Friday, September 21, fans can register for a random drawing to win a chance to purchase single-game postseason tickets for a potential Wild Card Game and National League Series games. Fans will need to complete an online form and submit a one-time refundable $50 deposit, which will be applied to the ticket purchase or be refunded. The Cubs will notify winners by email if they have been selected. Randomly selected fans will get a one-time chance to purchase as many as four tickets, pending availability. Registered fans not selected or who do not complete a purchase will be eligible for selection in subsequent rounds. Fans can only purchase tickets once during the postseason. For more information, visit www.cubs.com/postseason.